2018 was a bumper year for a diverse range new ACTF content, curriculum resources, professional development, student webinars and school participation in ACTF events and competitions. 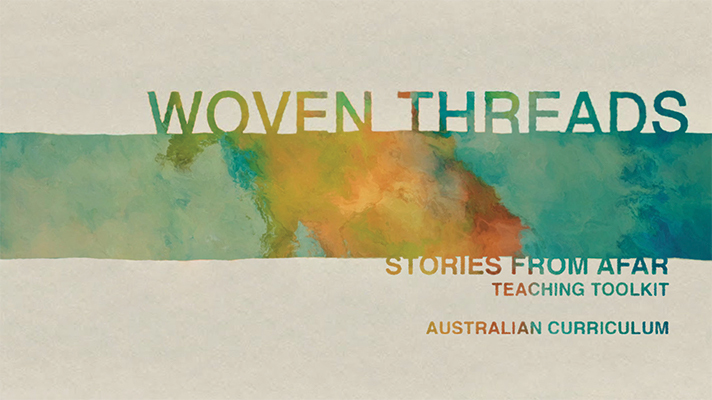 Amongst the diverse range of new content made available to primary and secondary was the Lah-Lah’s Adventures: F-2 Music for Everyone Resource, the International Day of the Girl Collection of short films and the beautiful animated series of refugee stories depicted in Woven Threads. 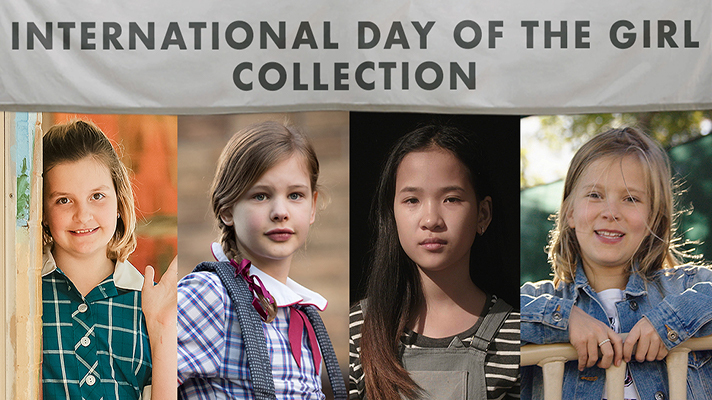 The ‘International Day of the Girl Collection’ features four short films that explore pivotal and challenging moments in the lives of 12-year old girls. These include: First Day, A Field Guide to Being a 12-Year Old Girl, The Funny Ones and Summer’s Day. Providing students and teachers with access to the creative talent behind our series and films is a high priority for the ACTF. This year we enjoyed having students from around the country join with the cast of Mustangs FC in March to learn about the series, acting and the importance of diversity and representation. 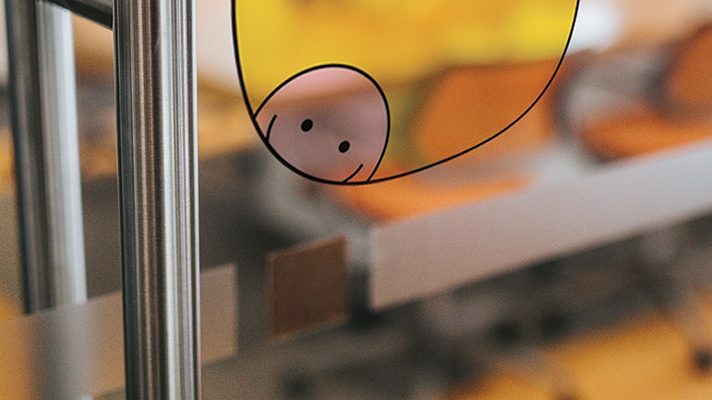 Our popular Comedy Scriptwriting Workshops run in partnership with the Australian Centre for the Moving Image (ACMI) provided budding scriptwriters with the knowledge and expertise to develop their own comedy skits. 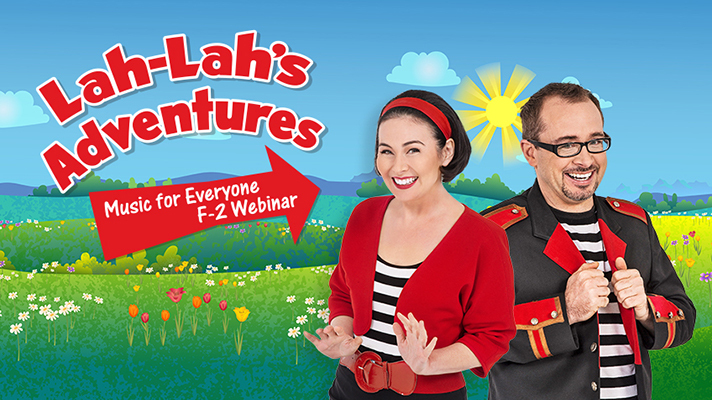 Tina and Mark Harris, the lead creatives from Lah-Lah’s Adventures, walked, sang and danced F-2 students and their teachers through a number of the Lah-Lah’s Adventures: F-2 Music for Everyone activities as part of their lively and fun webinar in October. 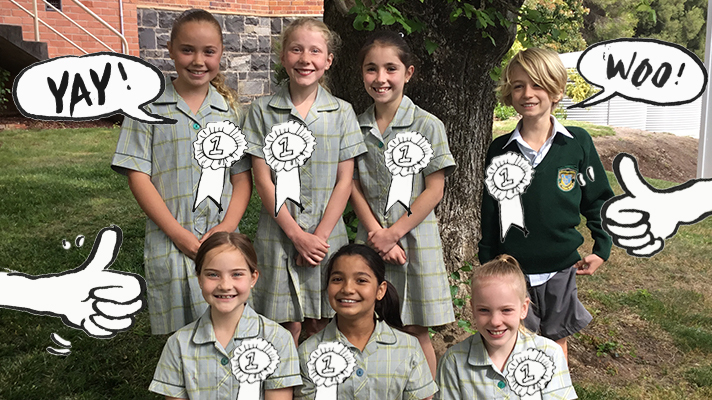 The ACTF Education team were overwhelmed by the response to the 2018 My Place Competition from Years 3-6 primary students around Australia. As over 900 short stories about a 2018 My Place character started flooding in from every part of the country, we realised the stories provided us with a unique window into the creativity, passions, concerns and diversity of the young writers. It also reinforced just how loved My Place is. With its ground-breaking blend of history and imaginative fiction written by Nadia Wheatley and illustrated by Donna Rawlins, My Place continues to inspire personal stories in primary classrooms. It also illustrated how the video clips and resources from the acclaimed My Place television series (available on the My Place for Teachers website) continue to be an embedded part of teacher practice in primary classrooms Australia-wide. The 2018 Little Lunch App Competition proved to be the most successful so far in terms of both number and quality of entries from around the country. Students clearly spent time crafting their Little Lunch stories, honing their iPad filming skills and rehearsing their performances for the camera. It was clear that entries were a collaborative effort and reflected a good deal of thought put into developing strong narratives and characters. Heidi Arena (Mrs Gonsha in the Little Lunch TV Series) had the unenviable task of selecting the final winners from the impressive shortlist. Ensuring teachers, academics, subject associations and pre-service teachers are aware of the breadth of ACTF education resources is an important part of the Education team’s role. The ACTF is always looking for ways to support teachers, subject associations and pre-service teachers. Feel free to contact us if you would like to discuss how we could support you, your school or organisation. On behalf of the ACTF Education team, I would like to wish everyone a happy and safe Christmas and a very prosperous New Year. Look out for some exciting announcements from the ACTF in 2019. 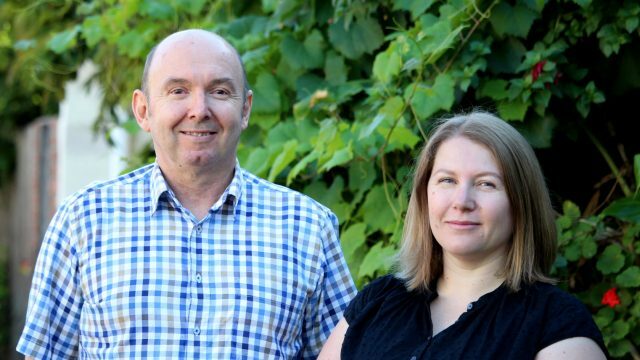 Peter Maggs is the Head of Education at the ACTF. 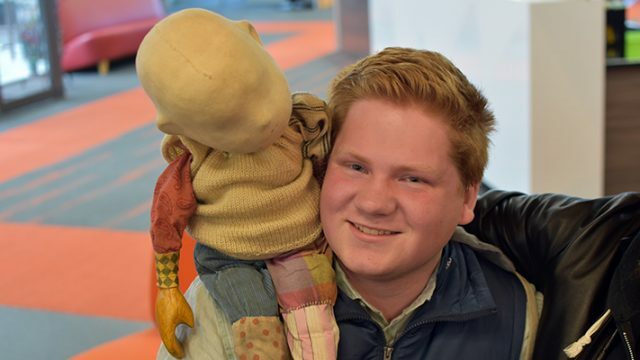 Peter's main role has been to empower teachers and children to become innovative, creative and collaborative digital participants.